Back pain is a health concern for most people. It can interrupt your day or interfere with your plans. For many people there is no single or certain cure for lower back pain; it often takes a process of trial and error to find what works best for you. Thankfully, there are several ways which you can try to treat your back pain at home. Endorphins are hormones made naturally in your body. When endorphins are released in your body, they help block pain signals from registering with your brain. Endorphins also help alleviate anxiety, stress, and depression, which are all associated with chronic back pain and often make the pain worse. Blue ice pack isolated on a white background. Ice packs are most beneficial when a person uses them directly after an injury, such as a strain. 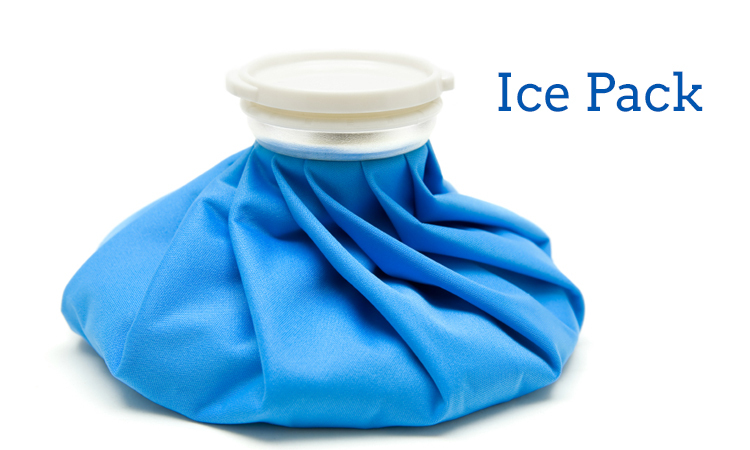 Applying an ice pack wrapped in a towel directly to the back can reduce inflammation. It is best not to apply ice for more than 20 minutes at a time. A heating pad or a hot water bottle can also relieve stiff or achy muscles. Muscle spasm in the lower back can create sensations that may range from mild discomfort to excruciating lower back pain. Heat and cold therapy can help relieve pain from the muscle spasm and related tightness in the lower back. Massage can improve blood circulation and this is one of the reasons it can aid in the recovery of muscle strain and pains. Massage relaxes the muscles, allowing them to achieve an improved motion range. Massage for lower back pain results in an increase in the levels of endorphins in the body, this can lead to the effectiveness of massage for managing chronic back pain. Lie down for no more than a few hours at a time. When lying on your back, put pillows under your knees. If you’re lying on your side, put the pillows between your knees. 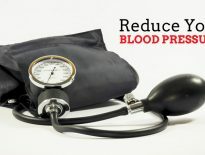 This will help to relieve pressure. 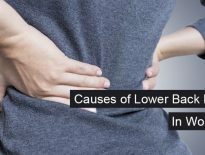 Suffering from Lower Back Pain? These could be the reason behind!